WE REGRET TO INFORM YOU THAT THE IH HOTEL PUCCINI WILL BE CLOSED FROM JANUARY 11TH 2018 FOR RESTRUCTURING. 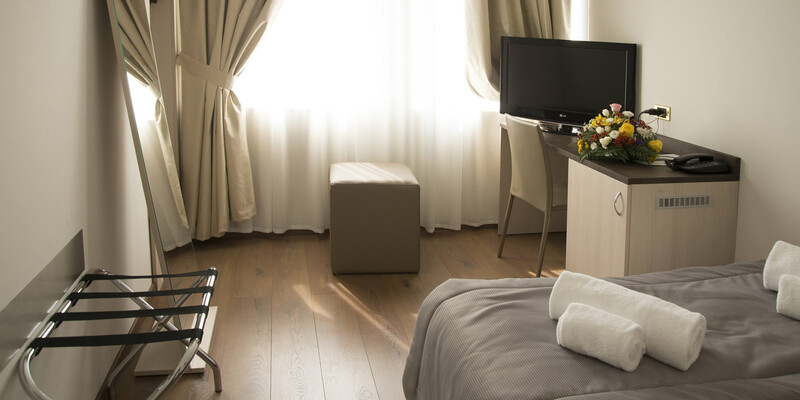 SEE IH HOTELS FOR OTHER ACCOMMODATION NEEDS IN MILAN. 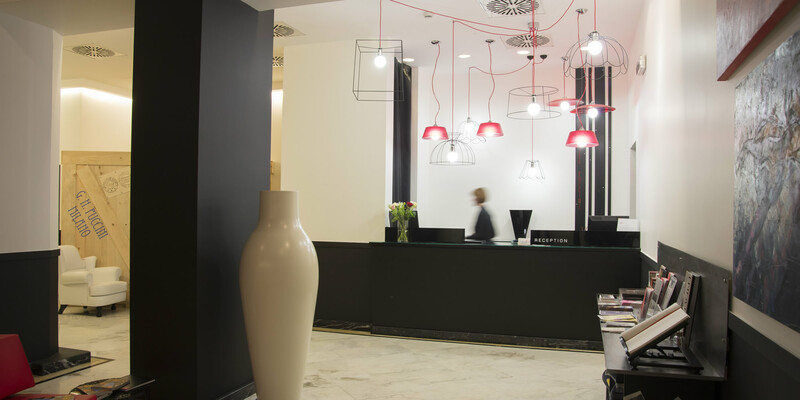 The IH Hotels Milano Puccini is a refined 4 - star hotel that offers city centre location, great facilities, friendly staff and a comfortable, relaxing stay. 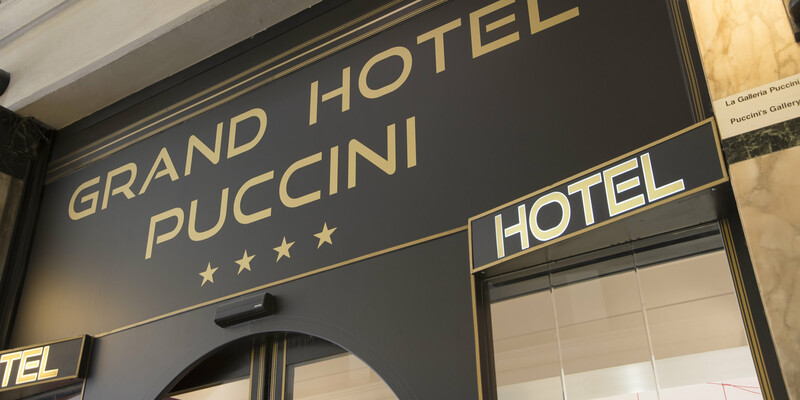 Named after the famous Tuscan composer, each of the IH Hotels Milano Puccinis four floors are named after one of his operas with public areas decorated with marble, hanging tapestries and crystal chandeliers. Offering 65 rooms decorated in soft pastel colours and furnished in a classic elegant style, each room also offers a host of modern conveniences including free Wi-Fi internet access, air conditioning and satellite TV. The hotel also enjoys state of the art meeting and conference facilities in addition to an elegant breakfast room. 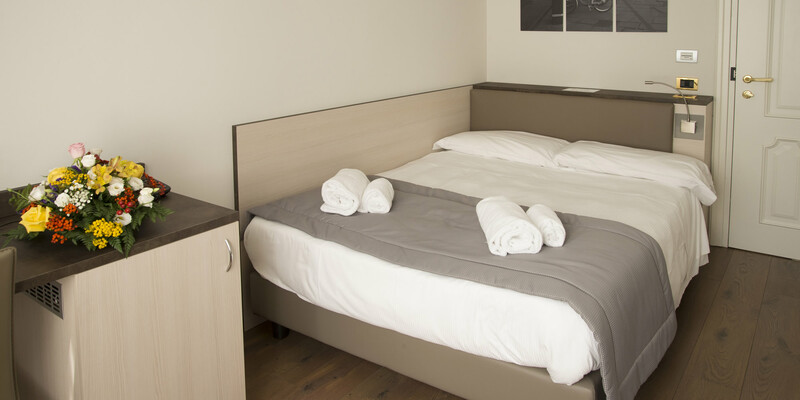 Check out our Rooms Photo Gallery for more information. The IH Hotels Milano Puccini is positioned on Corso Buenos Aires making it the perfect location whether youre on business or holiday. It is close to the metro station, trams and bus stops which makes it easy to get to the Milan Exhibition Centre and to the numerous tourist attractions. The metro station allows easy travel to the Duomo, Vittorio Emanuele Gallery, the Sforzesco Castle and Leonardo's Last Supper in the church of Santa Maria delle Grazie. This area is also great for those wishing to take advantage of Milans great reputation for shopping and fashion with great shopping opportunities nearby. Take a look at our Location page for more detailed information. 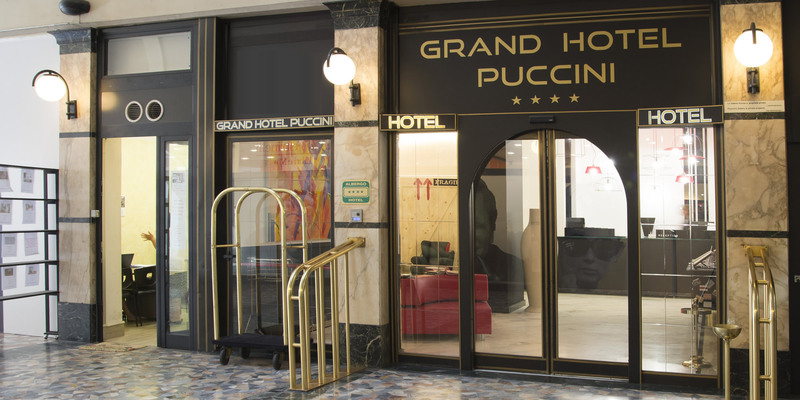 Although the IH Hotels Milano Puccini is already great value for money, we also offer exclusive promotions periodically to ensure that you get the best deal possible. By booking through this Official Site you also get the lowest possible prices - guaranteed! 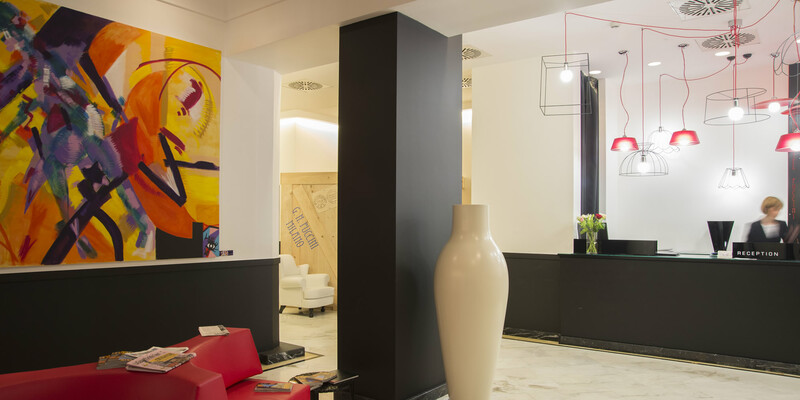 We pride ourselves on our reputation of being one of the best value for money first class four star hotels in Milan our consequently our staff are professional, friendly and multilingual. Available 24 hrs per day on reception, they can help with airport transfers, tourist excursions and tickets for football games or the La Scale Theatre performances. Although the hotel does not have parking facilities we can provide access to car park spaces in a garage close to the hotel.Pets are also welcome at the hotel. Iscriviti alla nostra newsletter per ricevere immediatamente il Codice Sconto esclusivo!